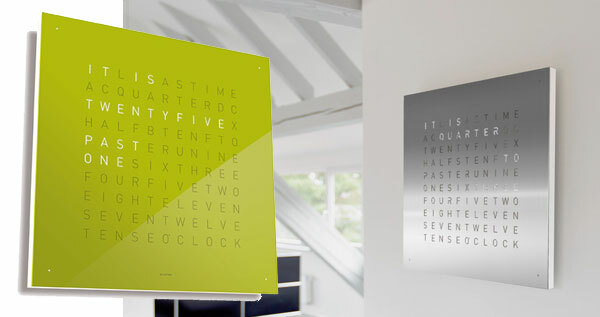 Beautiful clock which tells you the time in a more human way. Precision quartz clock which sets itself via a time-signal receiver. Handmade in Germany.